Plus other major European destinations from the USA. Delta — $518: Minneapolis/St.Paul to Bordeaux, Roundtrip. 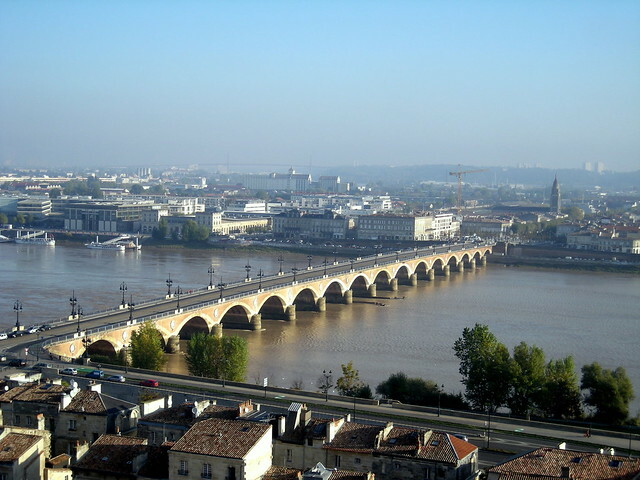 Bordeaux is the capital of the eponymous world-famous wine region, and an excellent place to visit year-round for its mild climate, beautiful architecture, sumptuous cuisine, and scenic countryside. Even if you’re not that interested in wine, there are dozens of beautiful chateaux worth visiting around Bordeaux. If you’re into surfing, the southwest coast of France, starting with nearby Lacanau, is a year-round haven for surfers (beware of cold water, and huge waves). Right now, Delta, Air France and KLM have a holiday sale going for the next four or five days for flights from Minneapolis – Saint Paul to Bordeaux, as well as other major destinations in France. 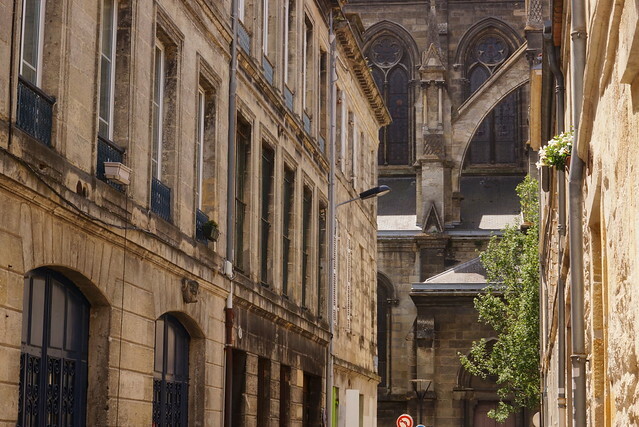 Bordeaux’s the perfect place to plan your winter getaway. 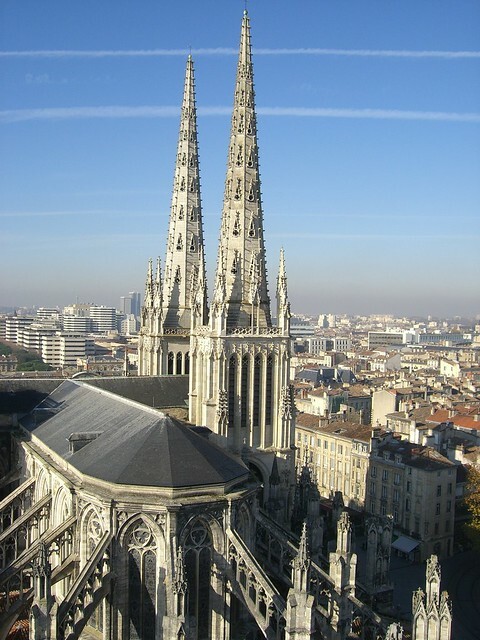 Feb 1-9 from Minneapolis – Saint Paul to Bordeaux on Delta for $508. Get the cheapest flight and support this website by booking your flight on DoHop. Air Canada — $567: Seattle to Copenhagen, Roundtrip. LAST MINUTE Iceland Airwaves 2016 –WOW Air — $291: Boston to Reykjavik, Roundtrip. Get cheap fare alerts sent directly to your inbox. For free. Keep this website ad-free: leave a $10 tip.